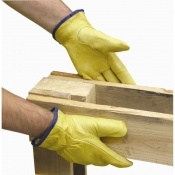 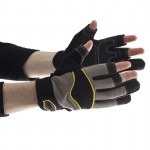 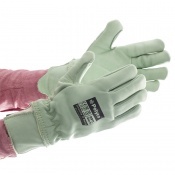 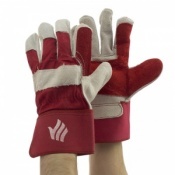 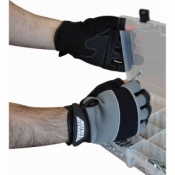 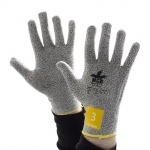 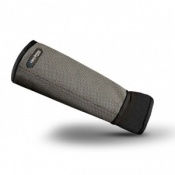 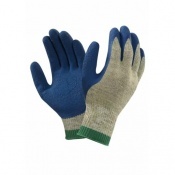 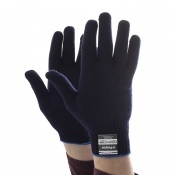 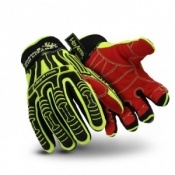 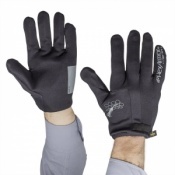 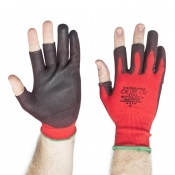 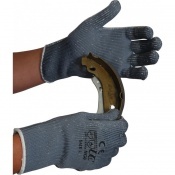 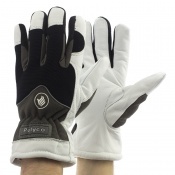 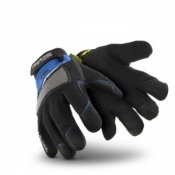 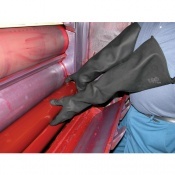 Safety Gloves has a wide range of Waste Sorting Gloves to keep your hands safe while working. 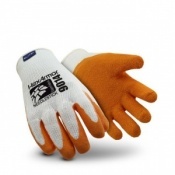 It is important to have Waste Sorting Gloves with features designed specifically to meet the tough demands faced during sorting waste. 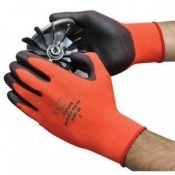 Here at Safety Gloves, we have customer care experts who can help you find the right glove for your needs. 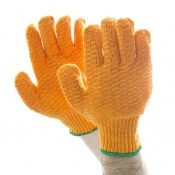 If you would like any more information or advice about our Waste Sorting Gloves, please contact us on 020 7501 1104 or via the Contact Us page. 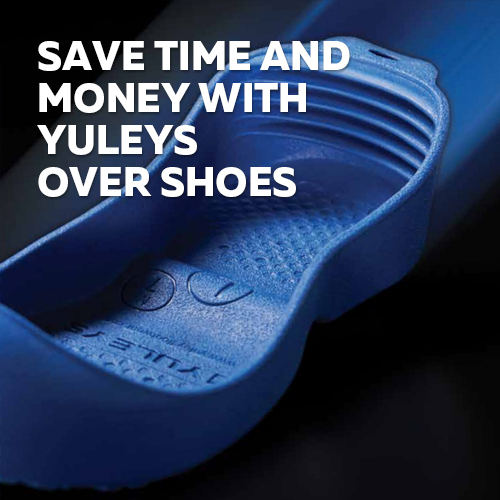 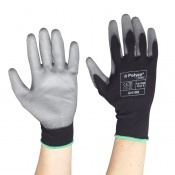 Waste Sorting demands the highest quality Personal Protective Equipment (PPE). 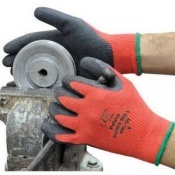 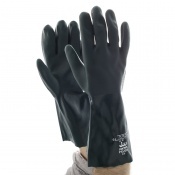 Safety Gloves for Waste Sorting is paramount to protect against things such as needle sharps, and the wide array of materials which can injure hands or pose a risk to your safety or health. 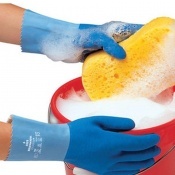 There is a wide array of harmful substances that may be encountered while collecting and sorting waste including chemicals and biological agents. 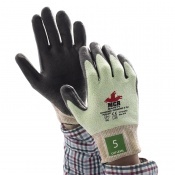 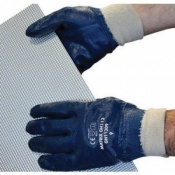 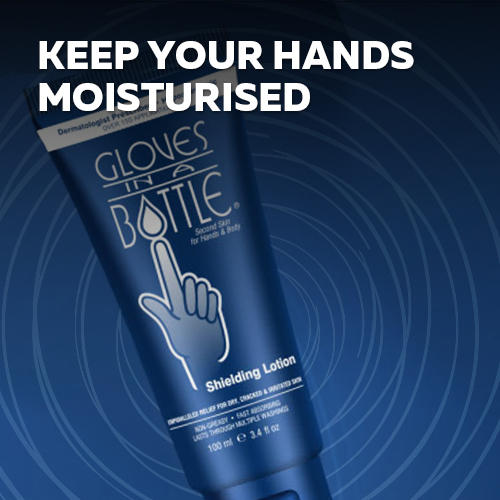 Wearing the proper Safety Gloves minimise the risks of exposure to risks to health and safety via skin contact or penetration through sharps injuries. 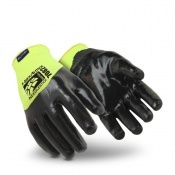 At Safety Gloves we understand the importance of protecting those who work in the Waste Sorting industry and the importance of controlling exposure and protecting the health of workers. 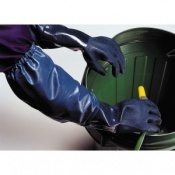 We stock a wide range of Waste Sorting Gloves designed specifically to meet these demanding requirements. 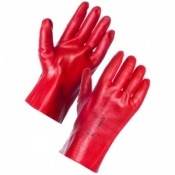 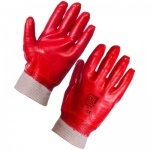 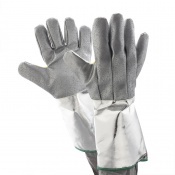 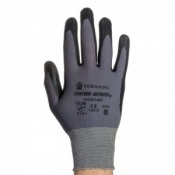 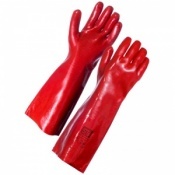 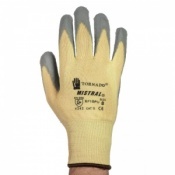 We also stock Safety Gloves for the removal and handling of non-hazardous waste material. 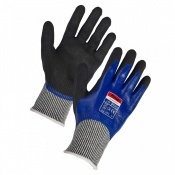 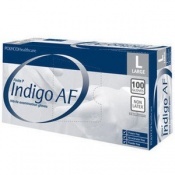 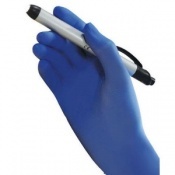 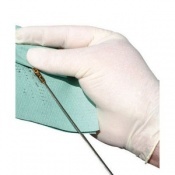 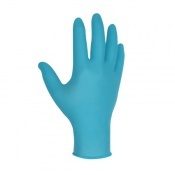 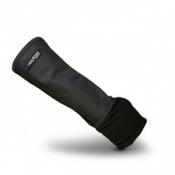 Browse our range of Needlestick Resistant and Waste Sorting Gloves from Safety Gloves below. 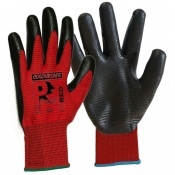 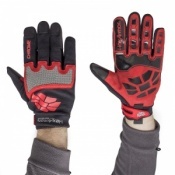 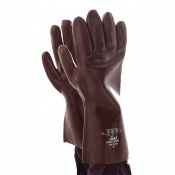 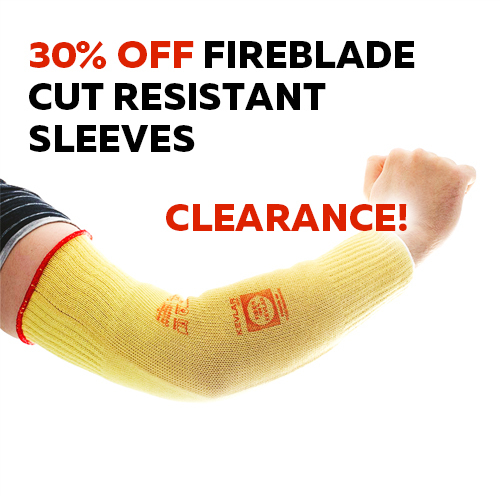 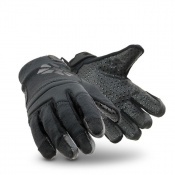 We are your experts in safety gloves and hand protection. 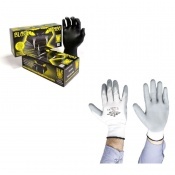 We provide the UK with Safety Gloves for a range of industries and hazards; we also pride ourselves on providing the very best customer service. 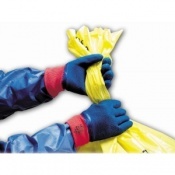 If you have any questions or would like any additional information on any of our Waste Sorting Gloves, please contact our customer care team on 020 7501 1104 or visit our Contact Us page.